Now that Thanksgiving is practically here, the holidays are in full swing! I'm very fond of peppermint, nutmeg, cinnamon, and of course gingerbread during the holidays. I don't believe the holidays are quite complete without gingerbread cookies and peppermint bark. 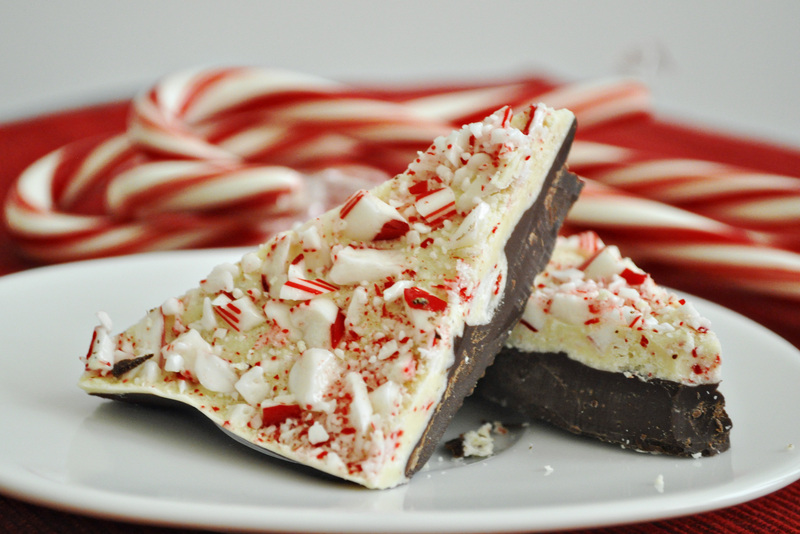 What are some of your most-loved flavors of the holiday season? Sound off below!